With roots dating as far back as 1837, National Commercial Bank Jamaica Limited (NCB) stands as the largest financial group in Jamaica. 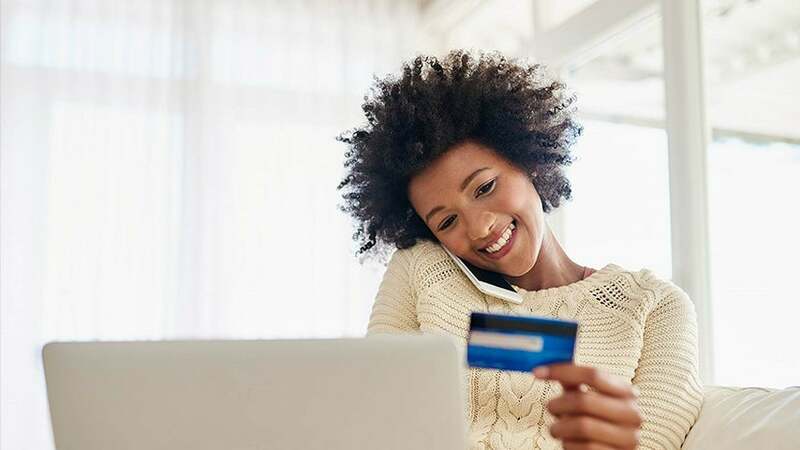 The website provides detailed product information, customer support information (including a branch/ATM locator), and a gateway into the online banking portal. Interactive Map – Discover IT needed to customise the map to fit with the styling of the site, and to only show branches and ATMs within the search criteria filtered by the user. FX Rates – Discover IT needed to show the current FX rate for each currency. Microsoft Dynamics CRM system into the site so when users submitted forms it would be sent to the client’s back end banking system. the navigation. This is known as Mega Navigation. News – Discover IT needed to show all the news stories on the page, with the latest article showing first. rendered using a Kentico basic repeater, with the Google Maps API implemented with it. The Google maps API allowed the following features to be added to the clinic finder. As a solution to the FX rates, Discover IT used NCB’s own web services to grab the content in order to populate a table, which then displayed all the current FX rates for each currency. As a solution to the menu structure, Discover IT decided to use inbuilt Kentico features. The Kentico feature Discover IT used is called ‘Hierarchical Viewer’, which enables a user to control all the code for the menu. As a solution to the news page, Discover IT created a custom page type with custom forms fields for the page content. So, the user could easily add new news stories to the site. Discover IT also made use of the macro feature in Kentico to show the news articles in chronological order. Working with a vendor like Discover IT has been vital to the success of this project; they are nimble and highly responsive. Great care is taken to ensure that the solutions delivered are tailored to the specific needs of the client. The Kentico platform has been shown to be highly customizable to implement designs provided. There are many value added features available including mobile responsiveness, geo-location mapping and the ability to integrate with other systems. There is a great suite of workflow and analytics features available which allows quick response to business needs.